XRP on Quick Bull Run For Almost 10 percent – Does Swift’s R3 Integration Boost XRP Demand? In trending talks of Swift’s partnership announcement with R3 blockchain startup, XRP sees a quick boost in its price. After a quite long time, XRP sees a big exposure instantly. 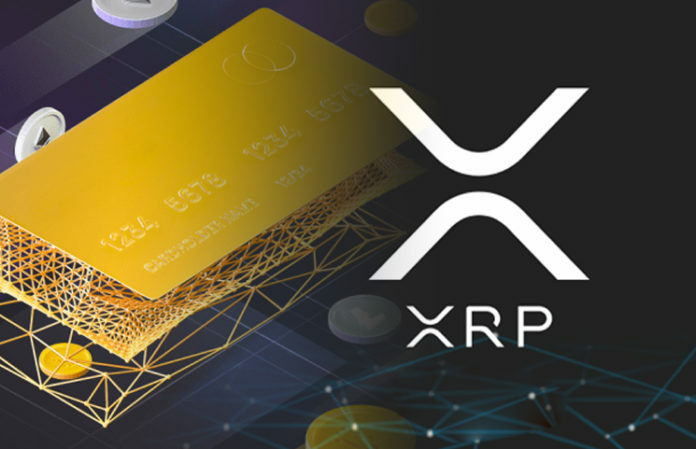 At press time, the price of XRP is surged by 9.79 percent with average market cap counts $13,147,792,591. 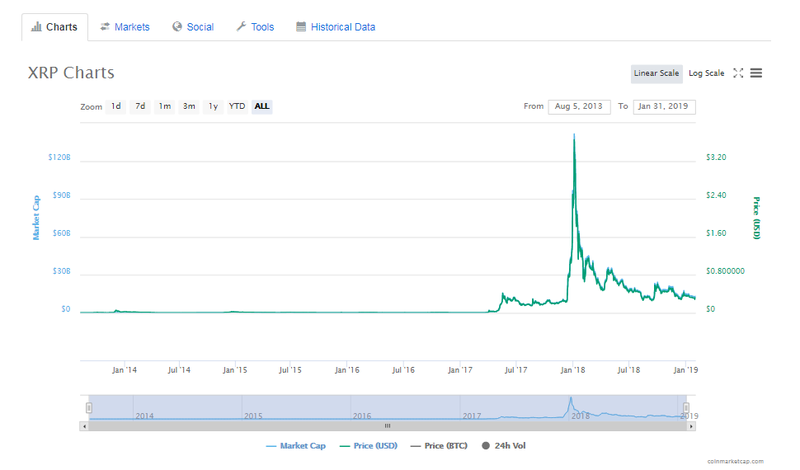 Excitedly, while Bitcoin is surged up by 0.95 percent and Ethereum is up with 2.66 percent over the past 24hrs, XRP presents a quick recovery on the graph of coinmarketcap by showing the positive mark of almost 10 percent. The spike is gently linked to Swift’s headline of testing its ‘GPI payments standard through Corda platform, a technology from startup R3. However, it was broke out during Paris Fintech Forum on Jan 30, 2019, wherein the CEO of Swift financial messaging service gathered the panel with Ripple’s CEO Brad Garlinghouse. Furthermore, XRP is highly traded with Korean Won (KRW) at Upbit exchange which has recently launched its new trading operation in Indonesia. The other leading cryptocurrency exchange that contributes to its trading volume is ZB.com, ZBG, Bitbank, Binance, Bithumb, DigiFinex and OKEx. Beside this, R3 is already a teamed up with Barclays and Royal Bank of Canada in order to test XRP payment for cross-border settlement system. Later in the year 2017, RippleLab was targeted for legal disputes with R3 for violating 5 billion XRP tokens. However, the legal dispute between these two companies was resolved and the firm finds XRP as the potential crypto token for its blockchain platform. Addressing the volatile nature of cryptocurrency, Leibbrandt states Swift is still hesitant to focus on cryptocurrency based solutions. According to him, Ripple’s key issue is the reliance on XRP. It is quite interesting to indicate that Swift will have a taste of cryptocurrency by testing R3’s technology because R3 is already using XRP token.